or other parasites we apply a very fine mist wide fan spray. 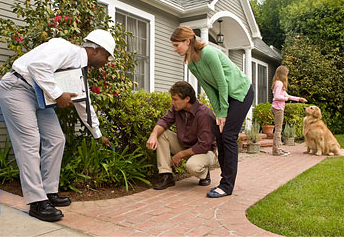 provide you with a Free Estimate to solve your pest control problem. and businesses in the five boroughs of New York and Long Island. If you have received a citation for health code violations, or require an inspection to buy, sell or lease property, you have come to the right place. At Kingsway Exterminating, Inc., our staff brings more than 100 years of collective pest control experience to home and business owners throughout the New York City metropolitan area. We are certified bedbug experts and offer a wide range of termite eradication services, including termite baiting. 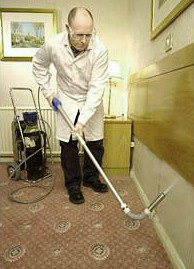 We exterminate all types of insects, including ants, roaches, silverfish and Wood boring insects. We can also help you remove or prevent the intrusion of rats, mice and other animals, including squirrels, raccoons, and birds. We know that problems with pests don’t just occur during normal business hours; we take your calls 24 hours a day, 7 days a week. In many instances, we can solve your problem the day you call. However, we guarantee an appointment within 48 hours. for your Pest Control Problem? Because we built our company brick by brick, from the ground up, we understand your needs and concerns; and will always work hard to earn your trust and meet your expectations, from your first call to us until the job is done. We are proud that, as our business has grown over the years, many of our family members have joined the company, helping us to build trusted customer and business relationships, and to expand our product offerings. 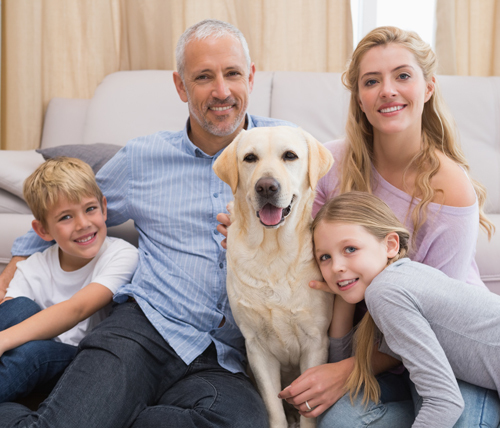 For us, customers are all part of our extended family! We are certified bedbug specialists, and offer a range of services to address termite problems, including termite baiting.